Woodland Nursery Art. Baby Girl Nursery Animals. Nursery Theme. 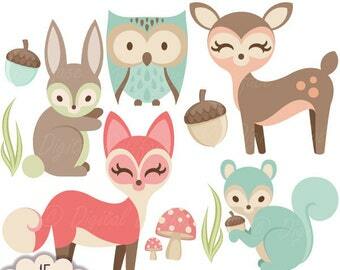 Boho Woodland Animals. Baby Shower Theme. Printable Floral Watercolor Baby. Sally A Foster hasn't favorited any shops... yet.